OST Convert PST Free of Cost - Trial Offer!! OST Convert to PST Free demo can be delightfully yours! 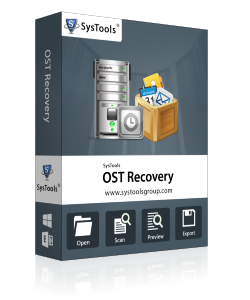 Just a click and you can grab your copy of this OST Convert PST Free tool. 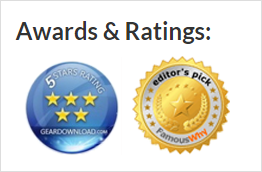 You will get the prize of self-appreciation by this small initiative of fetching this OST Convert PST Freeware to test-try the OST convert PST process. You will know why I am saying this once you check this on your own. It is bound to generate a smile on your lips and a pat on your own back! You well-deserve a transparency in the product purchase process as you are our very own esteemed user, who is going to get benefited from one of our solutions. We value your confidence, trust and satisfaction more than anything else and keep all these things above anything else. Your ultimate satisfaction is our first priority, which is why, we have made this OST convert PST free demo available to all who come to us for help seeking a solution in the case of OST file corruption or OST unusability during Exchange downtime. A full stop here! 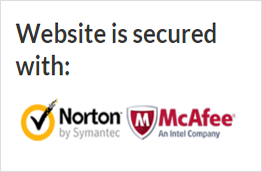 Because for saving the recovered data into a fresh PST you need to buy the tool. In other words to get the output at your end, you must purchase the full version model of our tool!